Geothermal energy offers enormous potential as a renewable energy source because it does not burn fuel and energy production is clean. Benham has extensive experience in geothermal power and its related technologies and is working with customers to help engineer, procure, and construct services for their geothermal facilities. 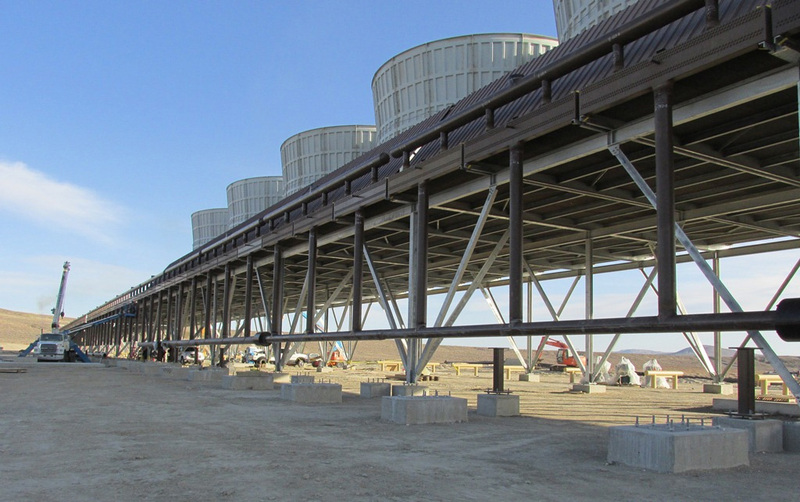 Benham provided complete DesignBuild℠ services for Gradient Resources new 62.5 MW (net) binary geothermal power plant in Patua, Nev. This is Gradient’s first geothermal power plant and the largest geothermal binary plant in the country. Our technology teammate for this project was TAS Energy Inc., of Houston, Texas. 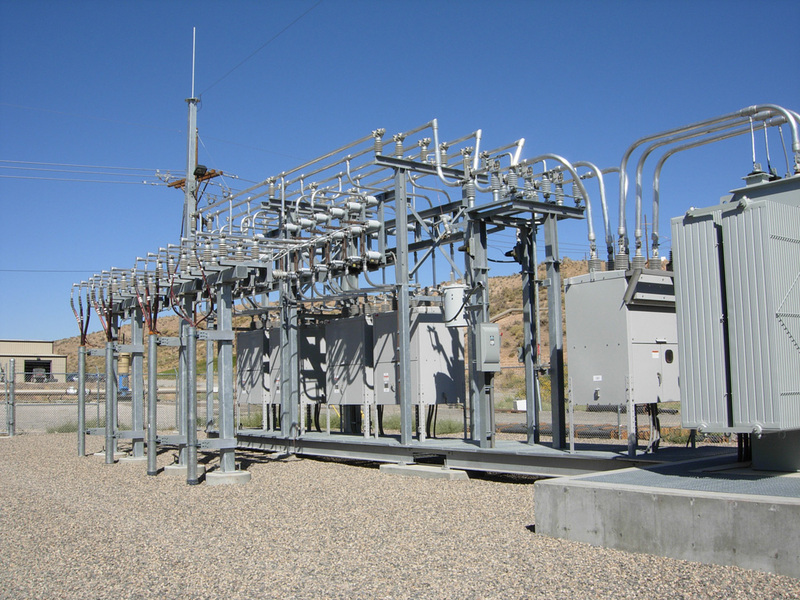 Specific work included engineering, design, procurement, construction, "as-built drawings," operation manuals, maintenance manuals, spare parts, start-up services, training, and performance testing necessary to supply a fully functional power plant. Benham has been involved in geothermal projects in the U.S. and around the world, resulting in a comprehensive understanding of the technologies, engineering, design, and construction used in geothermal power production. 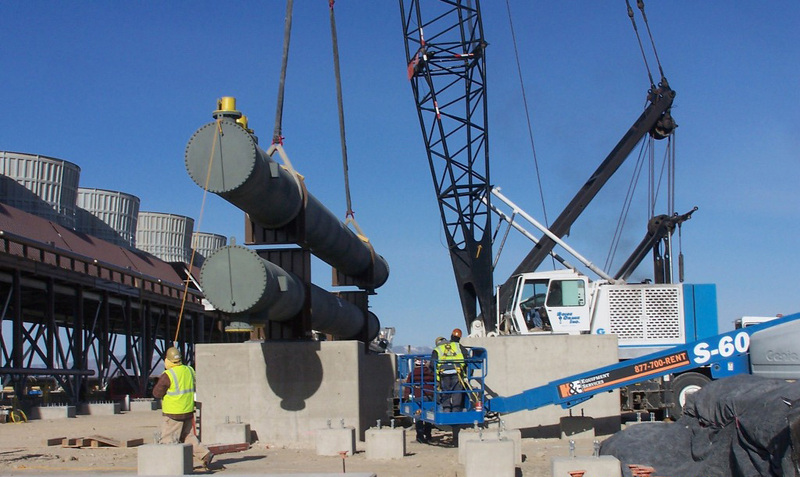 Our integrated DesignBuild project delivery methods represent the union of architecture, engineering, and construction professionals who clearly understand each other's roles and work hand-in-hand with customers to deliver successful geothermal facilities.